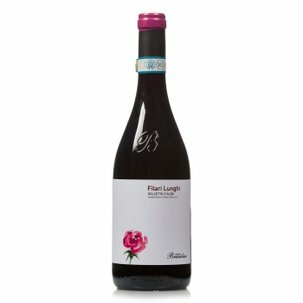 Filari Corti is a Nebbiolo wine by Brandini, a native of the Langhe, a territory famed for its Barolo production. 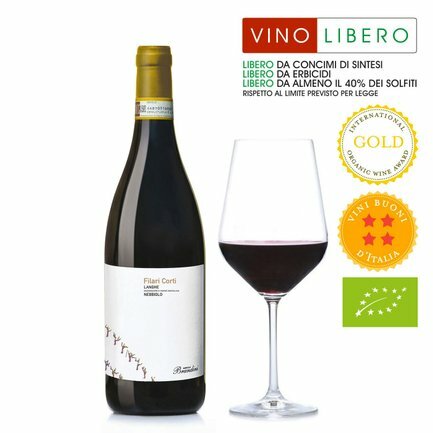 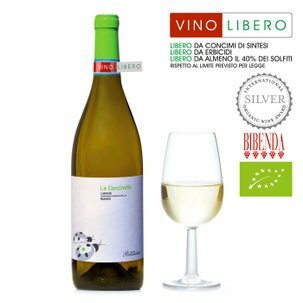 It is made using grapes from the Sant'Anna vineyard, which boasts a particularly privileged soil and position thanks to which it is always the first Brandini vineyard to display changes in grape colour signalling that maturation has begun. 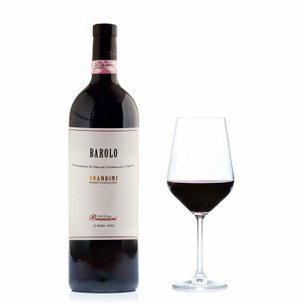 A vivid garnet red, the wine undergoes temperature controlled vinification: on the nose Brandini's Nebbiolo offers notes of rose and violet mingled with balsamic and minty accents. On the palate it is full-bodied, pleasurable and enfolding. 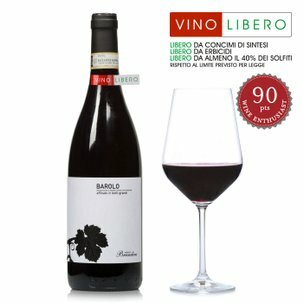 Alcohol: 13.5% vol. 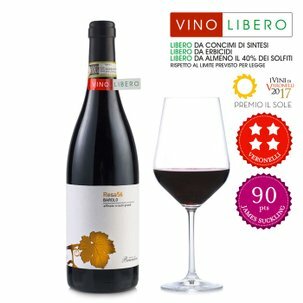 The ideal food partners for this Nebbiolo are white meats and medium-aged hard cheeses, but it can be drunk, as Brandini likes to say... 'With everything... and with whoever you like'.